Bordered by south mountain park to the north, Ahwatukee was annexed by the city of Phoenix between 1978 and 1987. 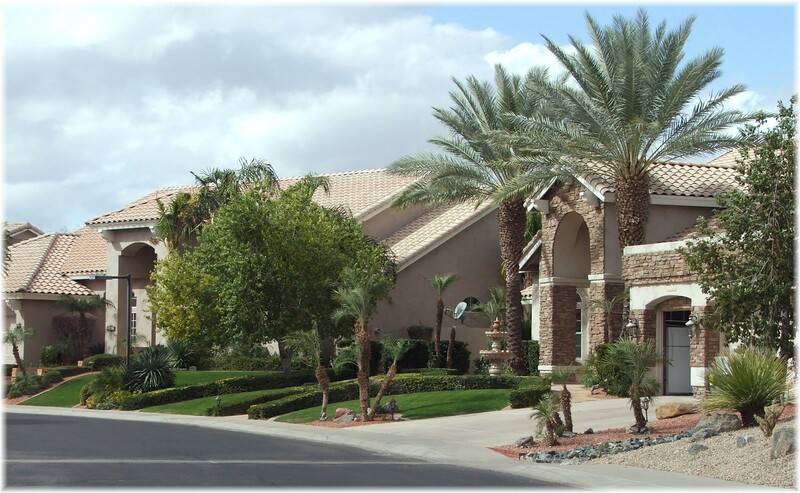 However, this unique community prides itself on it’s own identity even though it may have a Phoenix address. The 35 sq. mile Ahwatukee Foothills community has even had it’s own newspaper, the Ahwatukee News for over 30 years. Once you drive through, you’ll realize that it is unique and different from any other Phoenix suburb. 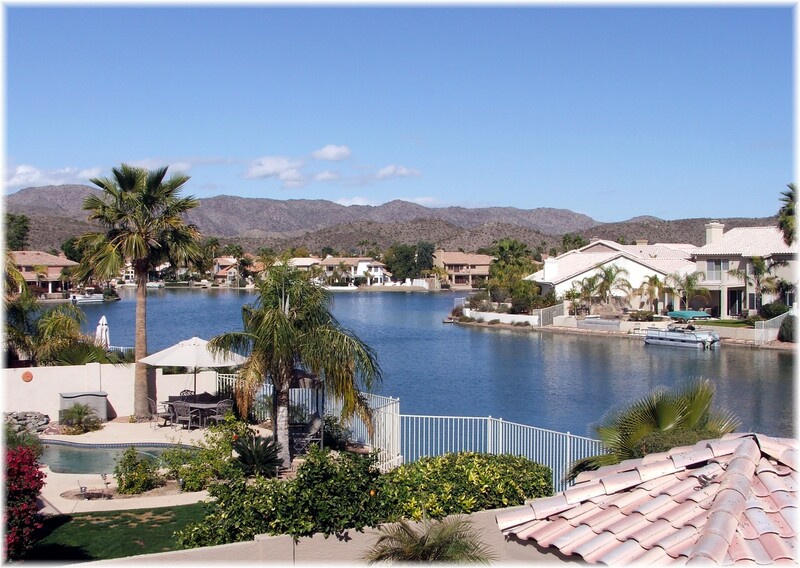 The largest Ahwatukee lake community is Lakewood, followed by Miragalo and Canyon Springs at the Foothills. Lakewood has over 170 waterfront homes. The Santuary, a custom home subdivision has some waterfront homes. Retirement community homes built in the mid-1970’s can be found in Ahwatukee, but you’ll also notice the exclusive custom home gated subdivisions with homes that sell for over $3 million. The rolling foothills of south mountain provide scenary and settings that cannot be matched. The convenient I-10 freeway access and short distances to the I-60 and 202 freeways make the Ahwatukee area an ideal location to minimize commuting time. The Loop 202 (South Mountain Freeway) will add 22 miles of freeway to the existing Phoenix metropolitan transportation system. The freeway will connect the east and west valley while providing much needed relief to existing freeway corridors and local streets. This will make the Ahwatukee more accessible. 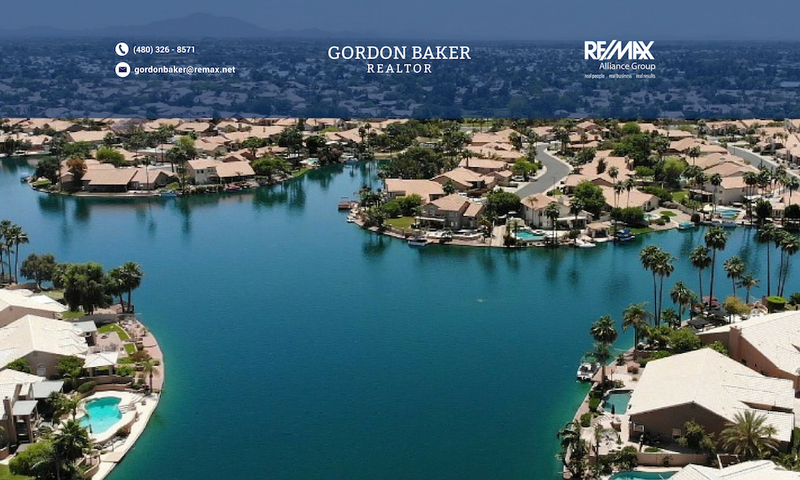 For more information regarding Ahwatukee homes and waterfront property, please feel free to call or e-mail me.